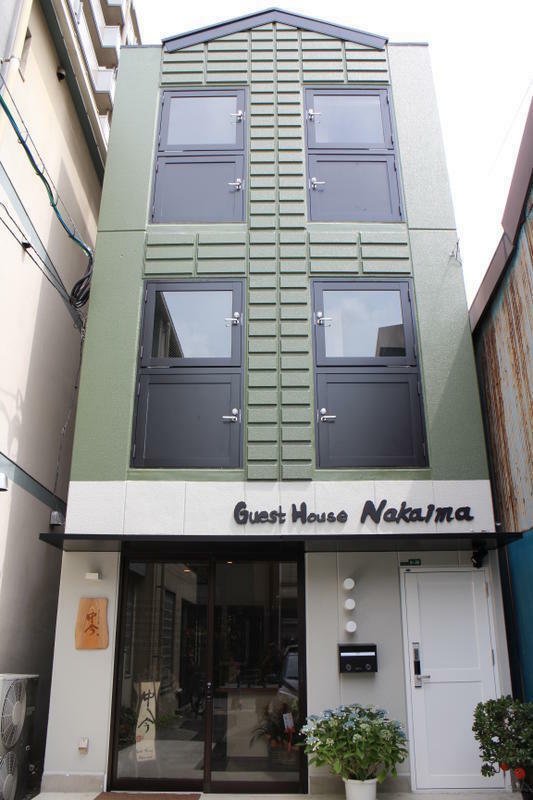 Nakaima is a blend of a ryokan (Japanese traditional guest house) and a backpacker. 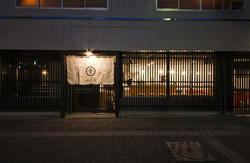 Its design reflects traditional Hakata and modern Japanese comfort. It is located 100m from Kushida Shrine and about 600m to Canal City Shopping Mall and Nakasu Yatai (street food stalls) area. Because we want out guests to turn down their pace and feel relaxed while staying with us, we aim to provide a homey, cozy atmosphere that is hospitable and easy-going. The guest house has 3 floors. The first floor is the reception area. A common area with a kitchenette and coin laundry are located on the second floor. Each floor has toilets and showers. Gion subway station is the nearest station to Nakaima. Exit from gate 2 of Gion Station and walk straight for about 200m. Turn left at the corner where Family Mart is. Walk straight for another 150m or so and you will see Nakaima on the left side. 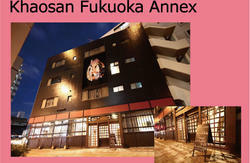 You can also walk from JR Hakara Station or Nishitetsu Fukuoka Station (in Tenjin). It takes about 10 to 15 minutes.